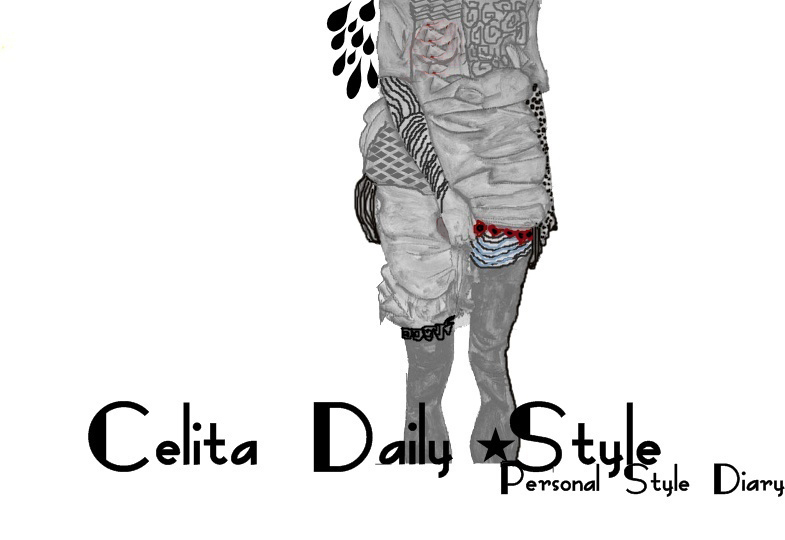 celita daily style: look of the day : naif nineties!! look of the day : naif nineties!! Del vestido podreis disfrutar en breve en la tienda online, espero que os guste! !